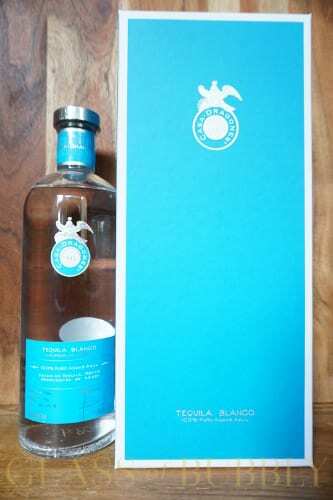 Casa Dragones Blanco Tequila is a small batch, 100% Pure Blue Agave silver tequila from Mexico. There are only 736 bottles produced and each bottle is signed. 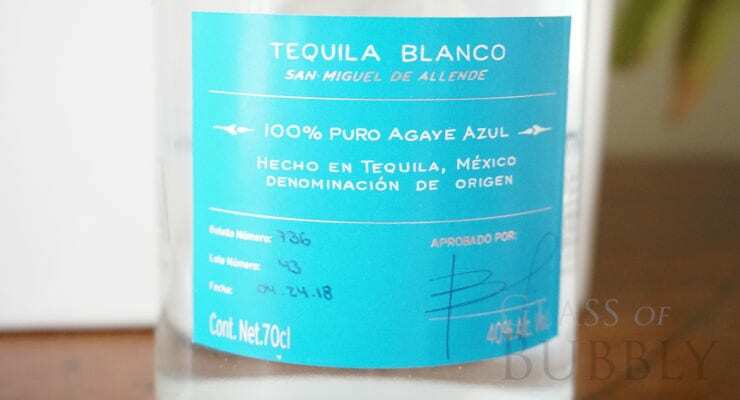 Rather than resting in barrels, Casa Dragones Blanco is produced without aging to protect the true tasting notes of the agave plant. It is perfect on the rocks or in signature cocktails. Smooth, full body with bright, crystal hues and defined legs. Fresh and herbaceous with notes of grapefruit and green apple. Unique balance of semi-sweet notes of agave warmed by hints of pepper and cloves. Crisp, light finish with hints of almonds and a bright aftertaste.